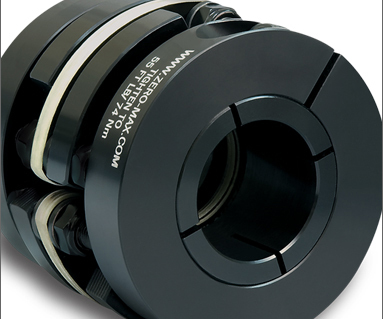 Zero-Max is all about making great products and providing exeptional service to our customer. 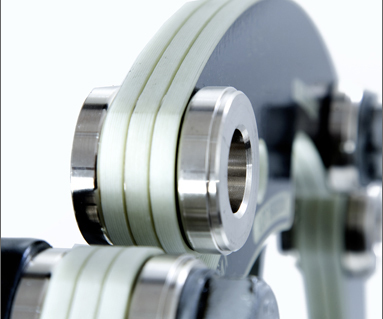 When it comes to mechanical transmission of power our products are known throughout the world for their innovative designs, high quality, high performance, and durability. Long before ISO standards were fashionable, Zero-Max had a culture of continuous improvement and looking at the process of making great products. It is in our nature to look at the system and look for ways to improve our service to our customers. It is this legacy of high quality products and service that has made our company what it is today. One of the market leaders for more than 40 years. 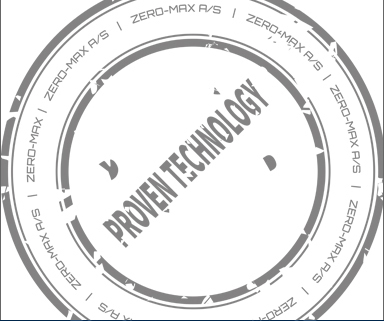 Zero-Max is committed to providing products that meet or exceed customer requirements and expectations. We perform fully completed solutions, adaptations and repairs – all with a determined conception of quality, optimum solutions and service. If we satisfy our customers and give them a reason to come back to us, we will have done our job.